So just what is our Shadow? 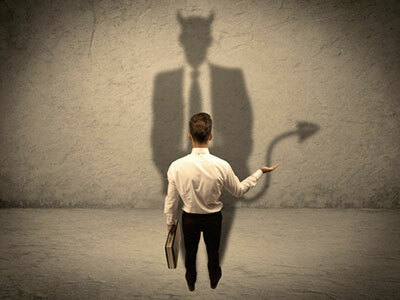 Interestingly, this is the side of us that we tend to hide from other people. Simply put, it is the home for our guilt, fears, emotional traumas, but yet at the same time, also houses our beauty and hidden abilities! Is your partner cheating on you? Is your spouse seeing someone else? These thoughts can be life-changing in a relationship. It can create a wall that is very difficult to tear down, especially if it is not the truth of the situation. Yet, if true, it can also destroy a family. There are several signs to watch for in every relationship that will bring the truth of the situation to you. However, you must be willing to act after knowing the truth, and not just sit there and be disrespected. Does the cell phone get hidden when you walk into a room, after they have been fervently texting on it? Does it go in their pocket, or under a cushion? Does it go into the bathroom with them? Is it always by the bed, in a place that you could never access it? Is it password or fingerprint protected so you cannot see anything in it? Has it become a third appendage attached to the person at all times? Are they chuckling, however won’t show you what they find so amusing? Is It Love, Or Just Infatuation? There is a difference between love, lust, and infatuation. Infatuation is so powerful, it can make you think that you are in love, but they cannot co-exist. There are so many people that feel that they are in love with someone just because they are so amazing, and they cannot stop thinking about them, but truthfully most of the time the intense feeling that comes with really liking someone is not love, it is infatuation. How does one tell the difference? I looked forward to doing this essay because, honestly, I have never been drawn to Citrine. I wanted to learn more about it. So, here is what I found. Citrine is a variety of Quartz. It can be pale to golden yellow, to honey, even brown. It can also hold rainbows or sparkle inclusions. The name stems from the French word citron which is lemon. It was used as a gem in Ancient Greece, however most of the Citrine sold today is actually heat-treated Amethyst or Smoky Quartz. Natural Citrine is pale yellow. 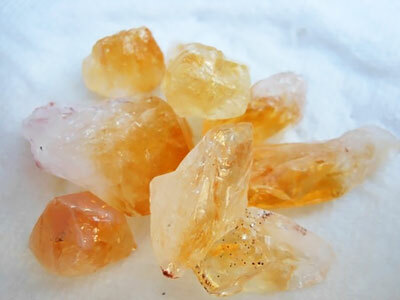 Heat-treated Citrine and natural Citrine are said to have different uses and metaphysical properties. 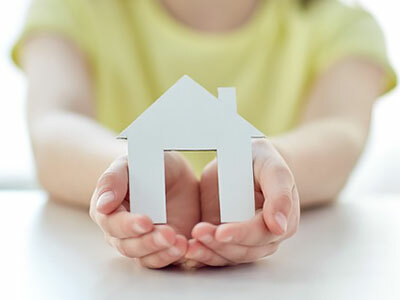 Charity does begin at home. Whether you think of charity as alms for the impoverished, or kindness to strangers, or perhaps non-judgment in times of questionable behavior by others, it is still imperative to look within first. Before you can be truly charitable to others, it is important to be kind to yourself first. Ultimately, you cannot give to others freely and easily that which you do not give to yourself. You are a loving and giving being. However, sometimes you are your own worst critic and have nothing but fault to find when you come up short regarding lofty expectations of yourself. When you see a raccoon, be it live or in a picture, what comes to mind? Is he cute and innocent looking, or does he remind you of a little outlaw? Or do you fear the creature you see? 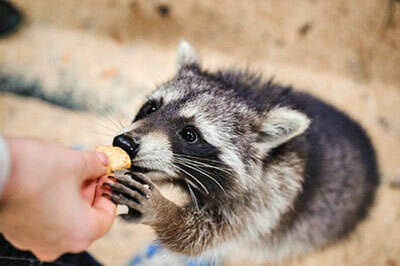 Raccoons are indeed considered to be night varmints and scavengers. They can destroy property and be a real nuisance. However, spiritually the raccoon has a much more constructive significance and they are the perfect animal totem for Thanksgiving. Insomnia is not only widespread these days; it is a negative influence which may lead to depression and anxiety, substance abuse, decreased mental functioning, and even suicide. With less than half of adults getting their optimal levels and duration of sleep, it’s crucial that all of us look after that part of ourselves. Relying on sleep medications can have long-term side effects, and after a while, we become dependent on them. Instead of using gimmicks or habit-forming medications to get more sleep, all you need are three natural ingredients and this simple recipe for a sleep elixir.